I am an impatient person. Waiting is a nuisance at best. 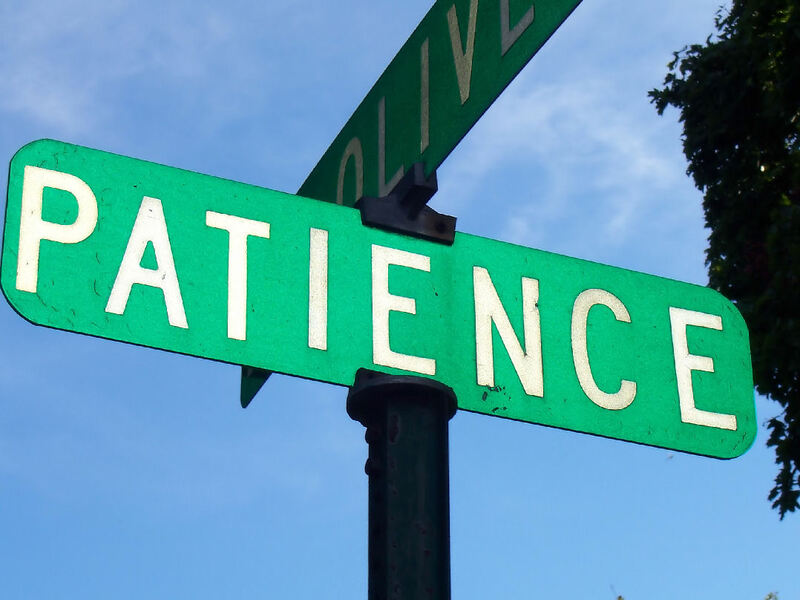 This presents a challenge when I run into those situations when wisdom says “wait on the Lord.” In fact, “wait on the Lord” sounds very much like “sit down, shut up, and see what happens,” which is in dangerous proximity to passivity and boredom, a state of being that is hair-tearingly tedious. But my understanding of “waiting” has been sorely lacking. The description above is hollow. Waiting is an experience full of careful thought and action, at least if one is doing it well. If your waiting experience is one of sitting idly by until something happens, then you’re doing it wrong.